Thousands of young people face a hike in travel costs this spring because the Welsh Government has decided to axe a discount bus scheme which helps them reach jobs, education and training. 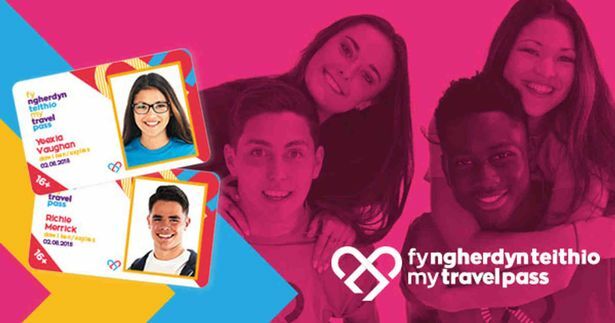 While unlimited free bus travel will remain available to anyone aged 60 and over, the MyTravelPass scheme for people aged 16 to 18 will end on 31 March – just 18 months after its launch. At least 8,000 young people have applied for a pass, which gives them one-third off adult fares on all Welsh buses. Promoting the scheme in 2015, First Minister Carwyn Jones said: “It is vital that our young people are able to access jobs and training opportunities in Wales more easily. We recognise that travelling costs can sometimes be a barrier, and this scheme aims to change that by making it easier and cheaper for 16 to 18-year-olds to travel around Wales. The scheme had a budget of less than £10m for this financial year. The free travel scheme for older and disabled people has a budget of about £63m per year and allows free travel at any time of the day, without the time restrictions which apply in England. Whereas eligibility for an English pass is linked to retirement age, free bus travel in Wales is available to people aged 60 and over, including many who are in full-time employment. A Welsh Government spokesman said no changes would be made to that free bus travel scheme on 1 April. Explaining the withdrawal of the 16-18 discount, he said: “At the time that MyTravelPass was announced, it was confirmed that the Welsh Government’s funding for the pilot scheme was only ever for the period to 31 March 2017. 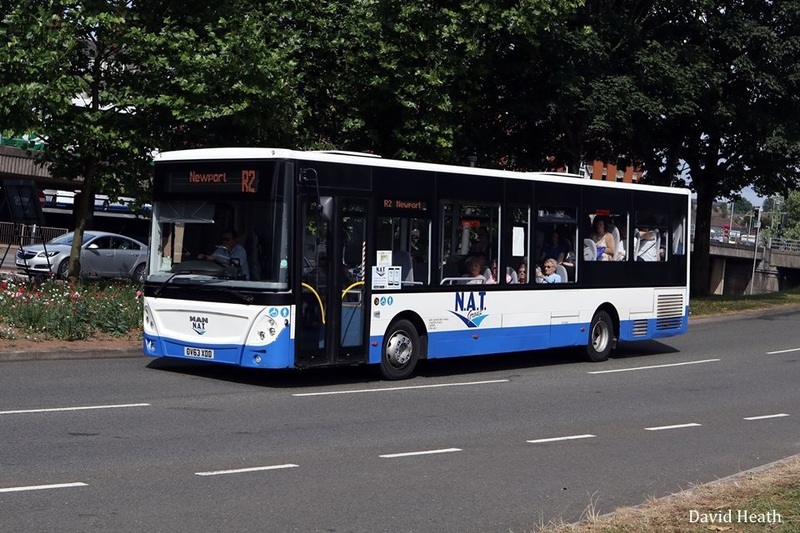 He said the Government had asked councils and bus companies to suggest affordable ways of providing discounted travel in future. In October, the Government disclosed that 8,000 young people had applied for the pass. This was only 7% of the people who were eligible. Professor Stuart Cole from the University of South Wales said take-up was surprisingly low but did not think the pass had been given long enough to become established. Transport consultant John Davies said the scheme was bureaucratic, with youngsters having to apply for a pass. Bus companies such as First Cymru, which previously offered their own discounts to this age group, required youngsters only to show proof of age to the bus driver. Mr Davies also said bus companies, including smaller family-owned ones, should provide their own 16-18 discounts on a commercial basis. In 2013 Cardiff Bus changed the age when adult fares apply from 16 to 19 because the full fares discouraged older teenagers from travelling by bus. “We see that as our future, the younger generation,” said the company at the time. 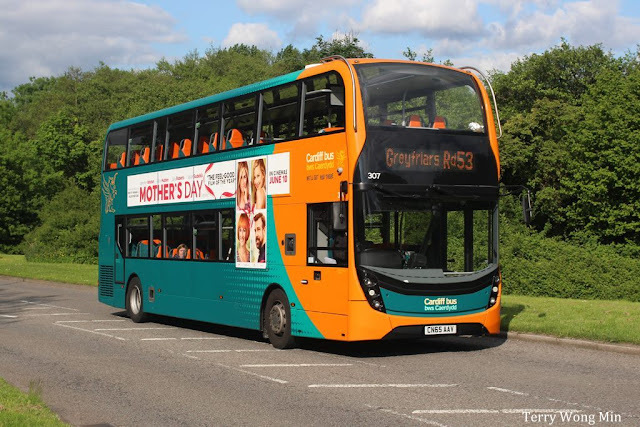 Bus industry umbrella body CPT Cymru is now urging the government not to withdraw the 16-18 pass and suggests eligibility should extend to adults in their early 20s. CPT Cymru chair Justin Davies said: “At the moment our concentration is on trying to get the Welsh Government to keep a national scheme going because clearly it should have value – if only it was well marketed and managed which it certainly has not been.